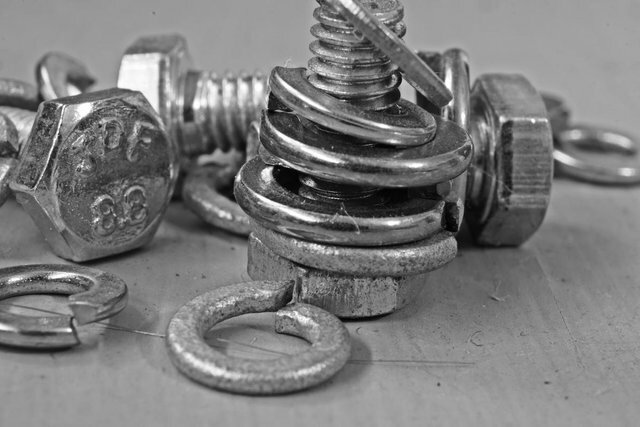 Here is my entry for @daveks Black and White photo contest, the theme is macro. 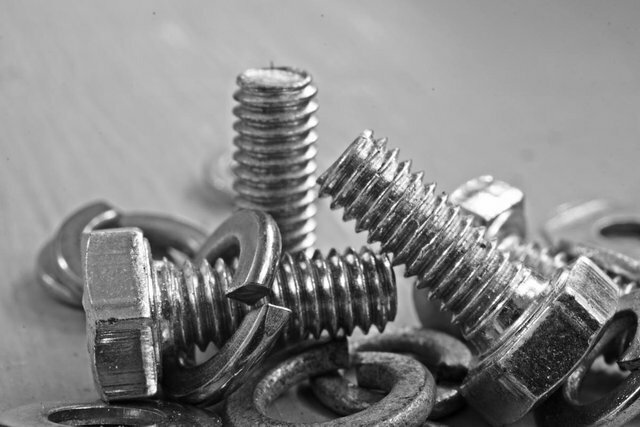 I had a few really small bolts and washers in the garage and I thought it might make an interesting subject, tell me what you think! Photos taken with Sony A6000 camera w/16-50 kit lens and extension tubes.